Georgia's Home Inspirations: Lisa and Nikki's Valentine's Day Finds! Lisa and Nikki's Valentine's Day Finds! This week's Friday finds is all about getting ready for Valentine's Day! What has inspired and delighted us? Here they are - the Valentine's Day ideas we loved! I made this crochet bowl from the same old crochet tablecloth I used to make snowflake ornaments! Just cut out a circle motif, dip in fabric stiffener and drape over a bowl to dry. 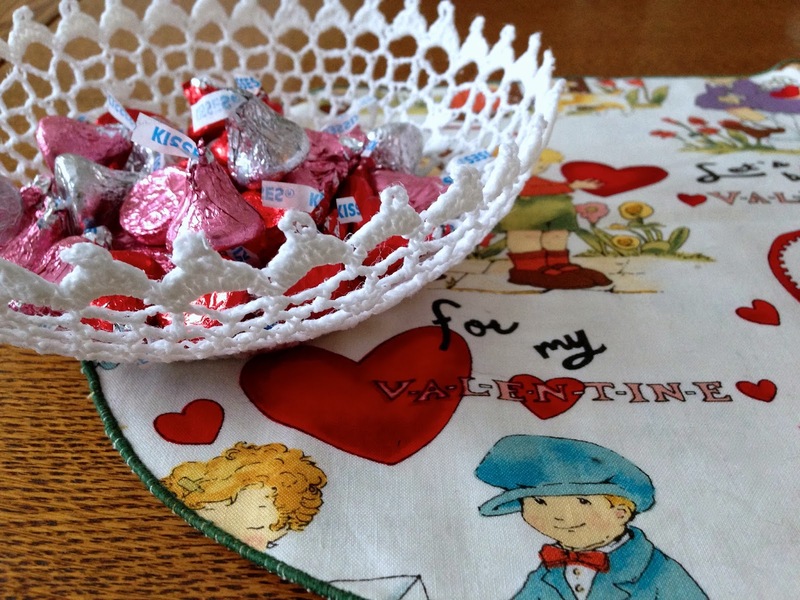 The table runner was made from a vintage Valentine's Day fabric remnant! Looking for a great gift for your better half? 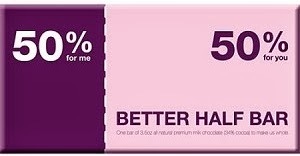 Why not pick up a "Better Half Bar" from Candy.com. So cute! Don't forget your girlfriends! 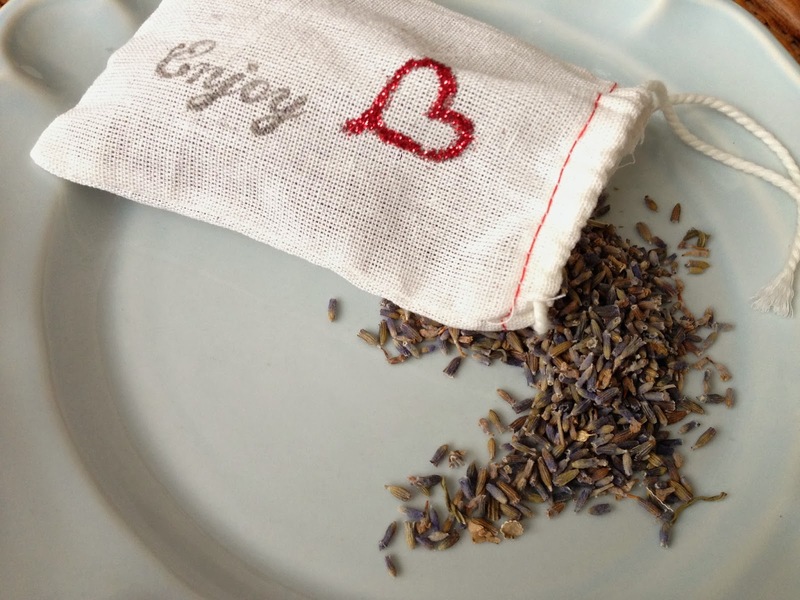 Make sachets by filling bouquet garni (cotton muslin) bags, with dried lavender. Get creative and decorate the bags before filling! These bags can be found wherever dried herbal ingredients are sold. Sets of three from Godiva: solid milk chocolate hug hearts and milk chocolate heart lollipops - $15 to $20! Creative valentines for school-age children can be a challenge. 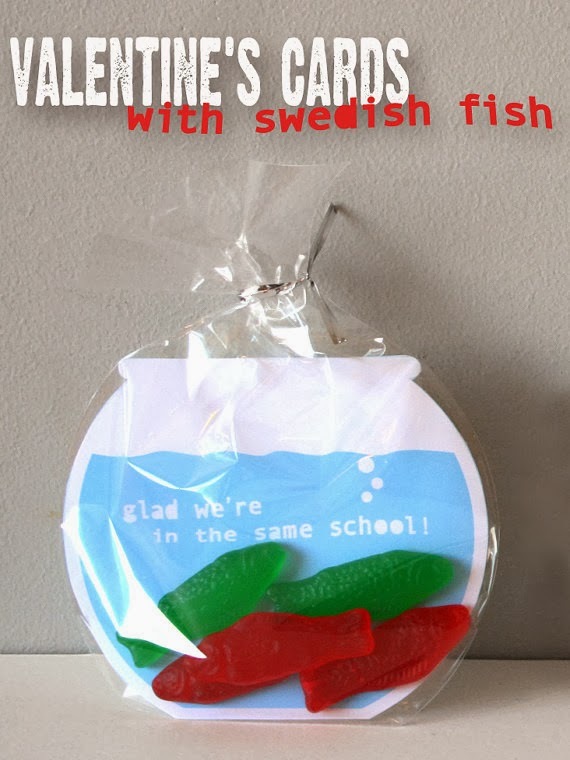 But we found this Swedish Fish valentine from PBJandJ and just loved it! 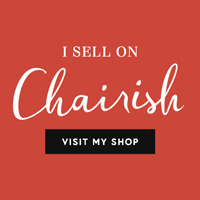 Click here to purchase the printable for only $5. Then, place the print out in a clear treat bag, add a few Swedish Fish and you're set. Adorbs! 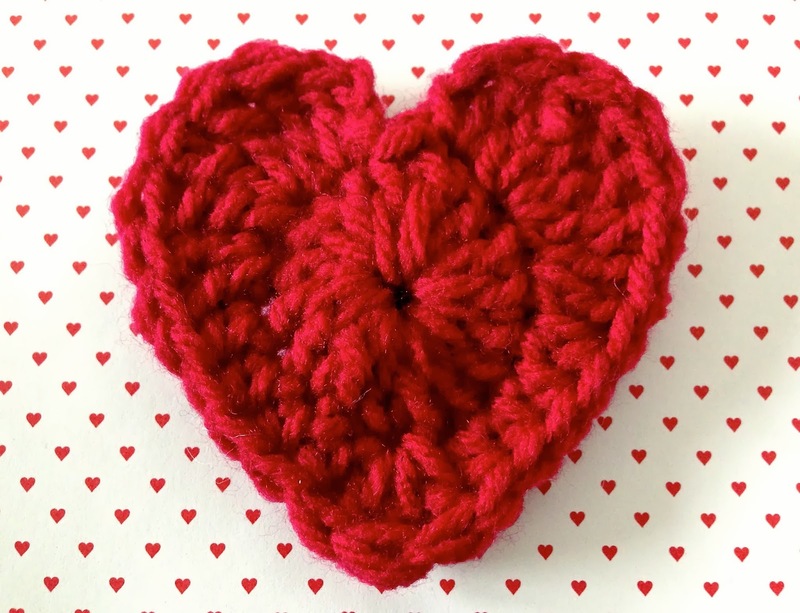 You can crochet this classic heart in 10 minutes! Measuring 2 inches by 3 inches, the heart makes a great pin or add a chain to make a gift tag! Click for the pattern from Crochet Leaf. 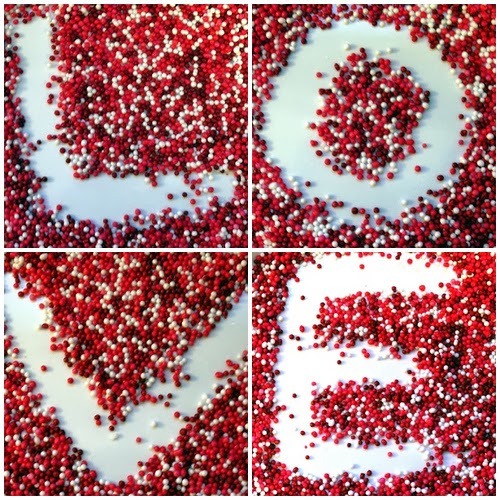 If you missed Monday's post, click here to see more Valentine's Day inspirations. Have a great weekend everyone!